Najibullah Samim currently serves as Executive Director of AMA. Previously he worked as Managing Director of MADRAC microfinance. He has also served as Board member and Chairman of AMA for many years. He has 16 years of working experience in the field of Development out of which 8 years in microfinance. 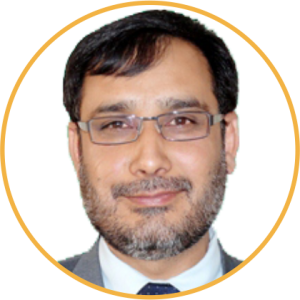 Najibullah Samim obtained his MBA degree from Preston University from Pakistan in 2002 and his B.Sc. degree in Civil Engineering in the year 1997. Fahim Naimi serves as the Research & Communication Manager in AMA. Previously he worked as Human Resources Manager of MADRAC microfinance, Human Resources Manager of Afghan Business Capacity Development Consultants (ABCD), Human Resources Manager of Mutahid microfinance, and National Trainer of Nai (supporting open media in Afghanistan). 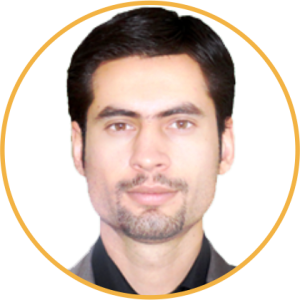 He has BBA in Human Resources Management from Mashal University in Kabul, and is currently pursuing his MBA in Bakhtar University, Kabul – Afghanistan.